In reference to the second conscious shock they showed us a little female displaying her doorway. The doorway was in the form of a mandorla, a dynamic communion with no central authority. They had found these in churches and castles while in earthly embodiment. The meaning of these little figures was disputed, even if they clearly affirmed the multiple body reality associated with this realm. 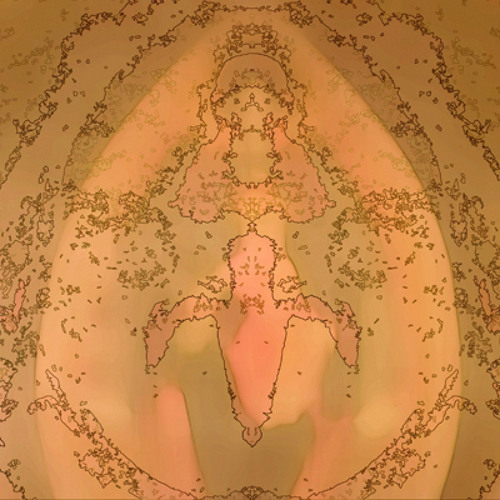 The remembering of the mandorla paradigm seemed to radiate through the chamber filling it with the most secret harmonics. There was a degree of immortality in these mathematical proportions. Enclosing the mandorla was a particular transformation that had been malformed. There we saw a passage of the subject from signifier to real, a simultaneity of work without centralized static authority or predetermined structure.